This may mean that there's a problem with your network setup. 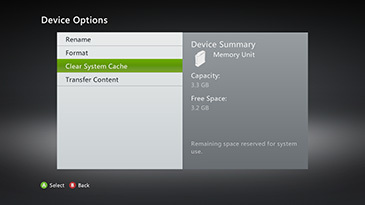 To access Xbox Live, several ports need to be open on your network hardware or firewall. 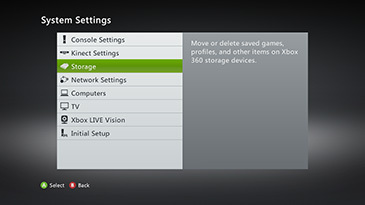 For information about which ports must be opened for Xbox Live, see Network ports used by Xbox Live. Would you like to contact Support regarding the "Error 20A8-4840 occurs when you try to connect to Xbox Live" issue you were reading about or a different issue?